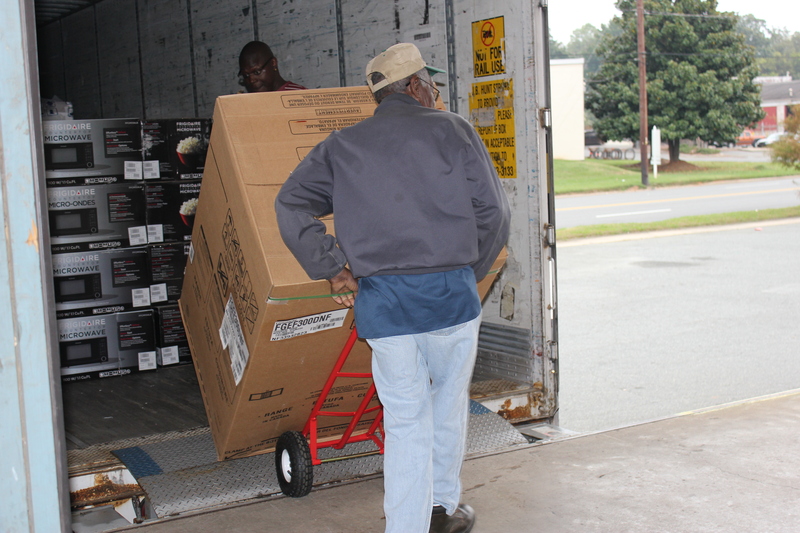 Charlotte, N.C. October 22, 2013 – Electrolux donated $100,000 in cooking products to local residents in need today, just in time for the busy holiday cooking season. 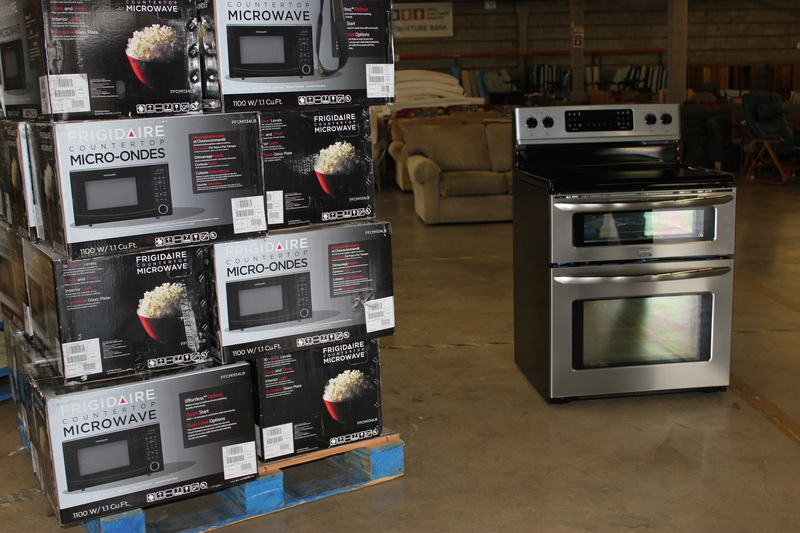 The company delivered more than 260 Frigidaire® Gallery Double Oven Ranges and countertop microwaves to Crisis Assistance Ministry for distribution to low-income Mecklenburg County families. 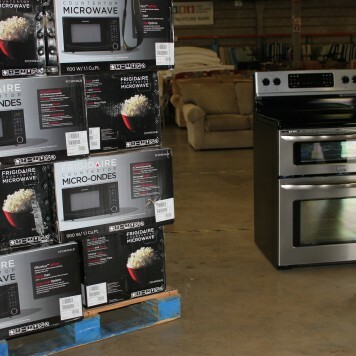 Later this week, the company will also donate $100,000 in cooking products in Memphis Tenn., where its newly-constructed cooking manufacturing facility is located. Additionally, the company recently won an innovation award and $2,500 cash prize from Innovation World and Software AG. The winnings will be donated to Crisis Assistance Ministry to support needy families’ power bills. Also J.B. Hunt Transport, Inc. donated time and labor to ensure the cooking products were delivered to Charlotte and Memphis in an efficient and timely manner. 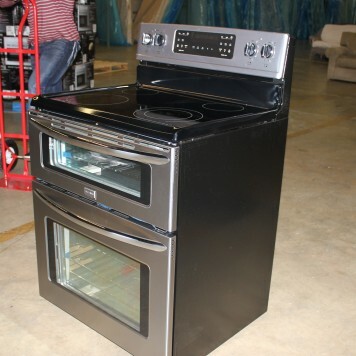 The company, which sells these products under its Frigidaire brand, manufactures cooking, laundry, dishwashers, refrigerators and freezer products at its nine North American factories. 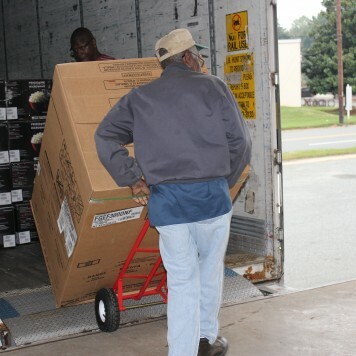 The majority of the products are designed locally in Charlotte, where the company’s North American business has been headquartered for three years. 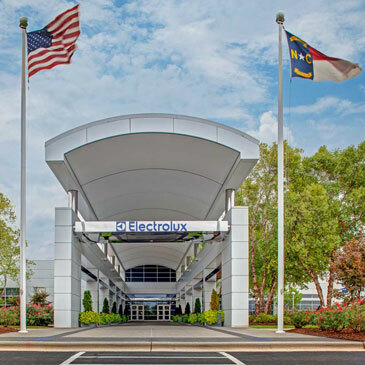 The total Electrolux donation in Charlotte and Memphis is valued at more than $200,000. 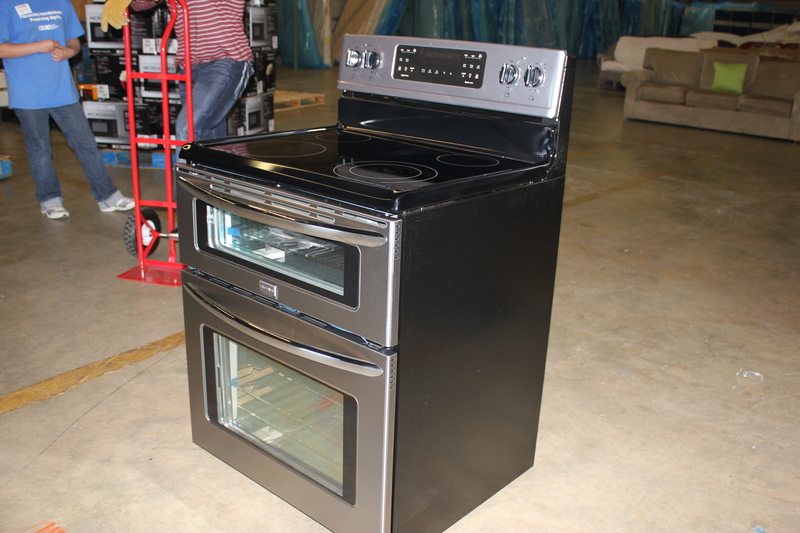 Crisis Assistance Ministry will distribute the appliances through various partner agencies who work to eradicate homelessness. For more information, please visit www.crisisassistance.org/electrolux.